The National Tuberculosis Program’s strategic direction for the laboratory services is to improve access to laboratory services so that all high-risk TB patients are tested using World Health Organization (WHO)-endorsed rapid diagnostic tests (RDTs) as the initial diagnostic procedure, particularly the Xpert MTB/RIF assay (Xpert). This entails the strengthening of the laboratory network (LNW) and its support systems to achieve a wider deployment and implementation of RDTs while ensuring the sustained delivery and quality of all currently employed TB diagnostic technologies, including smear microscopy, culture and drug susceptibility testing (DST), and line probe assay (LPA). 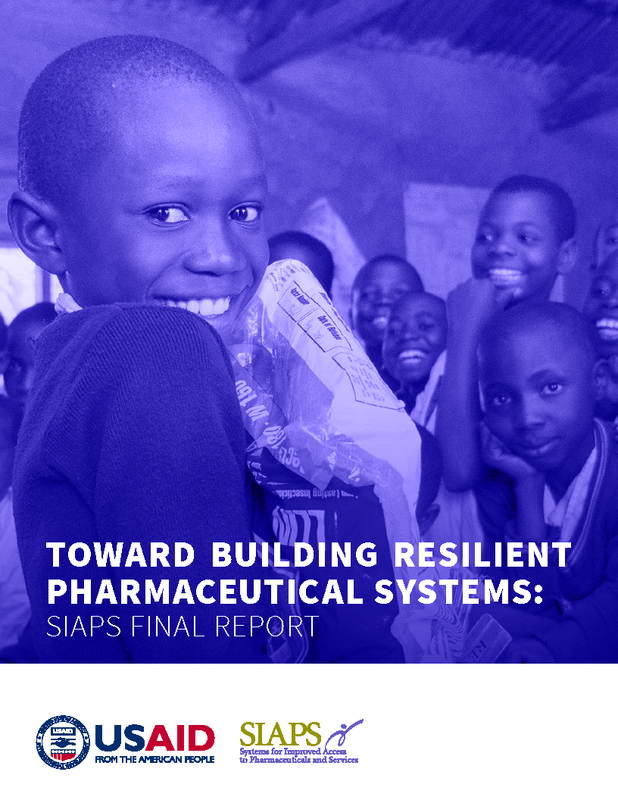 To facilitate the laboratory network strengthening processes, SIAPS focused its technical assistance in strengthening the leadership, management, and governance (LMG) capacity of NTP, particularly the National Tuberculosis Reference Laboratory (NTRL), since the latter is mandated to provide technical leadership and oversight to the management of the laboratory network.